Blogs! Who doesn’t like to read blogs? The internet is full of them, and more blogs keep coming all the times. From ecommerce to fashion to culinary, you won’t find any industry out there that hasn’t used blogs, and rightly so. After all, blog is the prime medium through which brands leverage the power of content in today’s tech world. 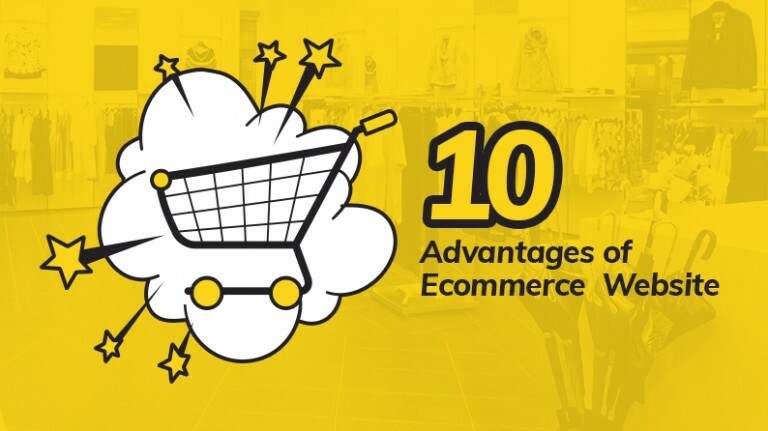 Now, it is quite possible that you might already be familiar of the importance of a blog for an ecommerce website, but there might be some insights & ideas of using blog for your benefits that you might not be aware of. 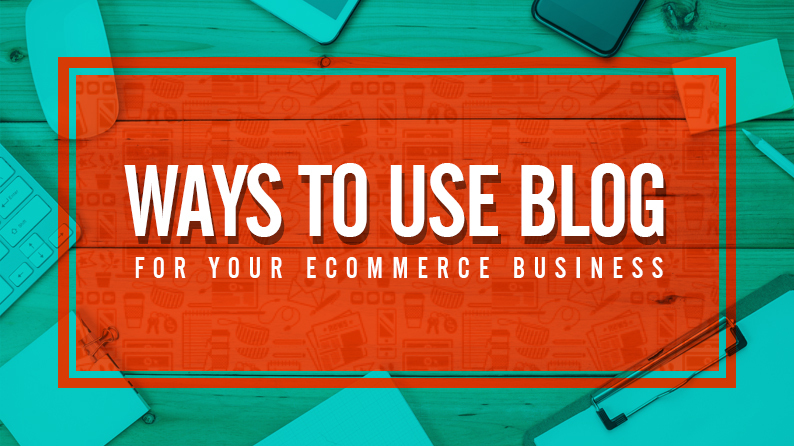 With that in mind, let’s explore different ways a blog can be helpful in the growth of your ecommerce business – be it attracting traffic or improving conversion & sales. With new products coming up in your niche, writing reviews about them is a great idea to keep your blog relevant to your audience. People want to know how a particular product performs, its pros and cons, how it works, and everything else around it. The more products you cover and educate people on their benefits and things like that, the more credibility you get to establish among your readers. Remember! Credibility and website traffic go hand in hand. Announcing discounts, deals, and other offers through blog is also a wise move to attract users to your website. 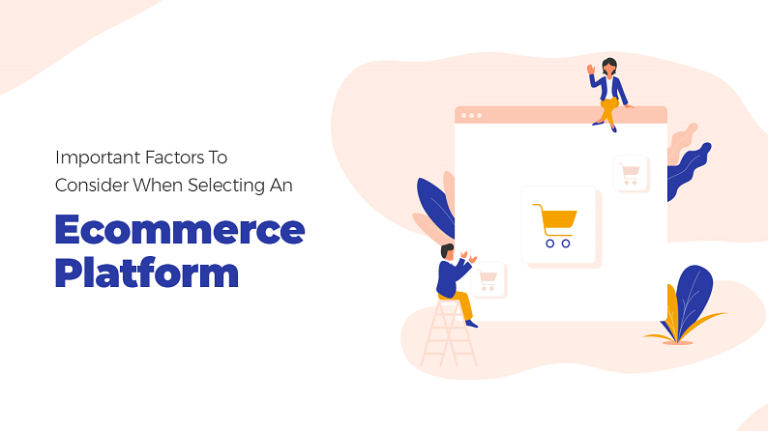 Whether you own a typical ecommerce website or a marketplace, deals and offers help you in acquiring more traffic on your website& in getting more sales. Announcing the same on a blog will add value to your website and also help in improving its page rank on search engine result pages, which ultimately will help in getting more traffic & sales. 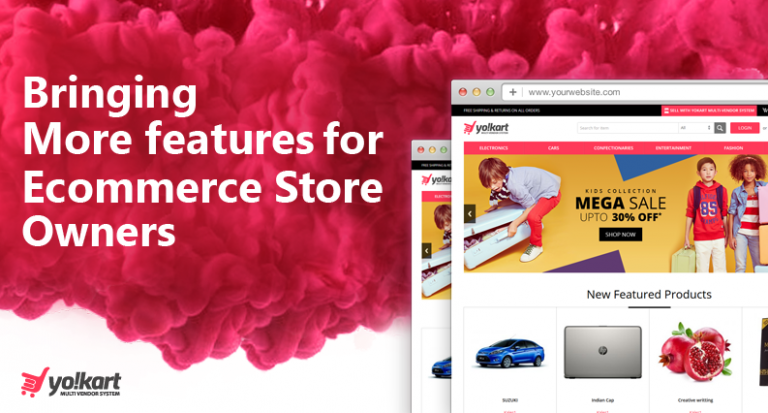 Whenever you upgrade your ecommerce website, it’s a good idea to tell people how your website now packs a bigger punch than ever before. Tell customers how your website has improved, what new features you have added and how they are going to help them. 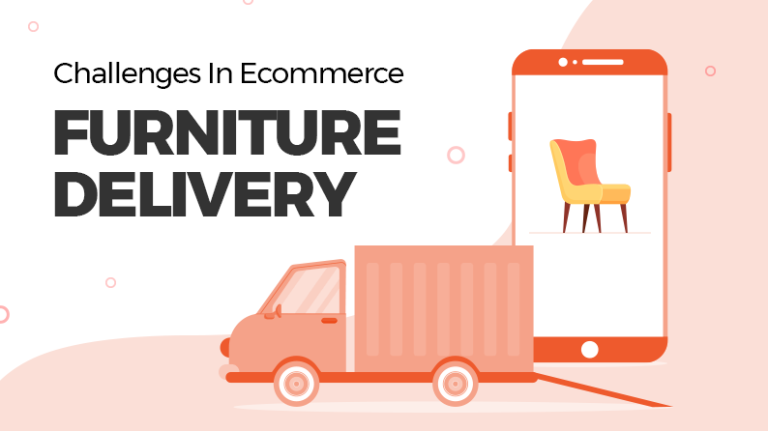 The idea is to give them a feeling of improved user experience, which in itself can trigger a bunch of customers to go to your website try out that new shopping experience. 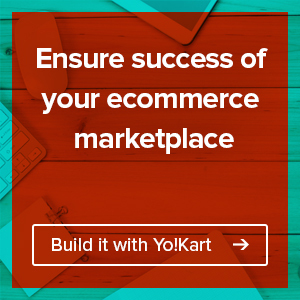 To get some idea on how to approach such content, check out the post we prepare on YoKart’s V8 (version 8) launch. 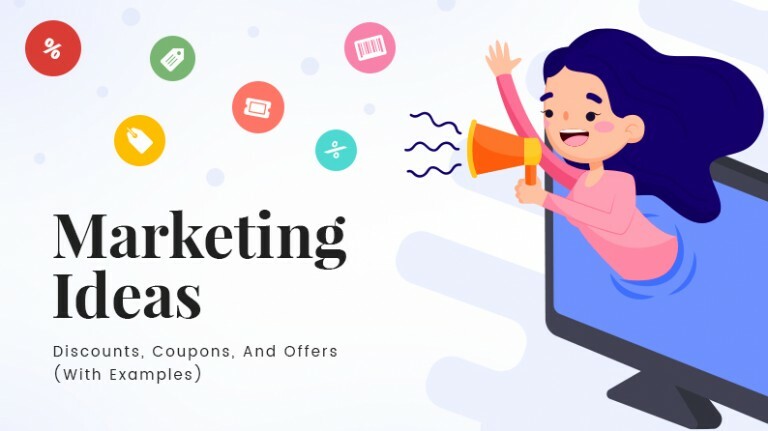 There have been numerous examples of e-businesses attracting social media traffic to their website because of the blogs they shared on social media. There is a great chance that you landed on this blog because someone you know or a particular page you follow shared it on their social media profile. So make sure that you frequency share your blog posts (new or old) on different social networks to maximize their reach & impact. Inviting guest bloggers is a great way to build links, relationships, industry exposure, and authority over the internet; let alone having some additional valuable content on your blog. Guest bloggers, especially the ones who have a substantial traffic on their blogs, can contribute a lot to your website’s branding by acting as influencers. Thus, guest blog posts can help you increasing traffic to your website, and eventually, more buyers. When your blog has garnered a good amount of readers and visitors, blog ads come across as a viable method to leverage the traffic and let your blog generate some additional income for you. However, site owners need to make sure that the quality of content doesn’t get besmirched in the pursuit of revenue from ads. Ads will do their work in due time, and it primarily depends on the quality of the content published on the said blog. 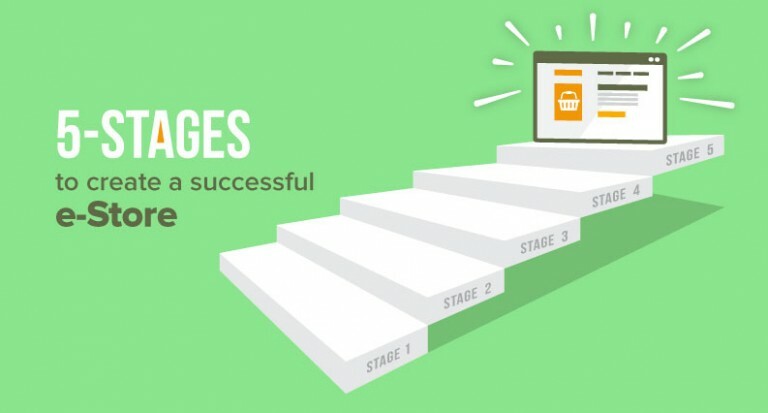 Blogging, when done right, can bring multiple benefits to your ecommerce website. It all begins with one blog, and you just need to keep adding more valuable content to your website and share it among your end users across all platforms. Eventually, you get to see that your website has got attention of a lot of people, including those who want to use your platform to display their ads. From increased traffic to better search engine ranks to guest bloggers that people love to read, it all starts to fall into place. The benefits are many; you just need to keep doing the right things, things we discussed in this post.